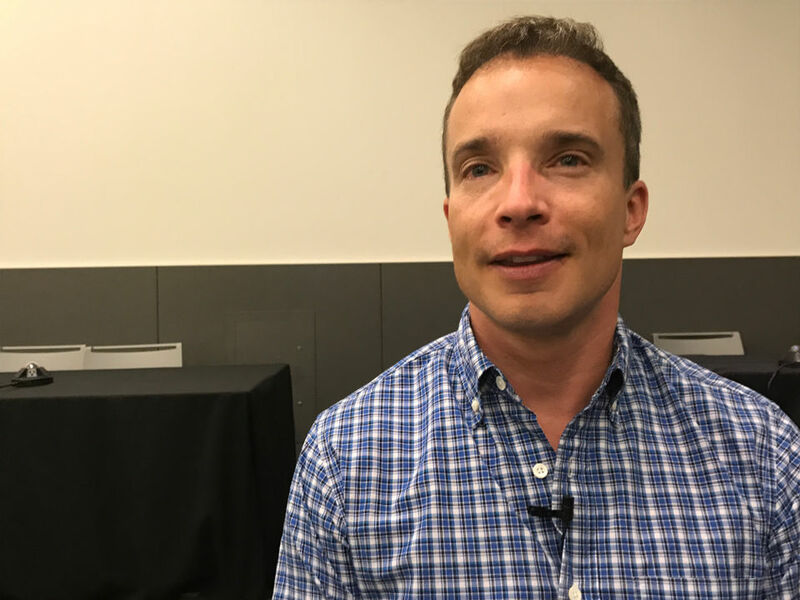 Content Marketing World, which draws marketers and marketing experts from around the world, opened Tuesday at the Huntington Convention Center in downtown Cleveland. It runs through Friday, Sept. 7. 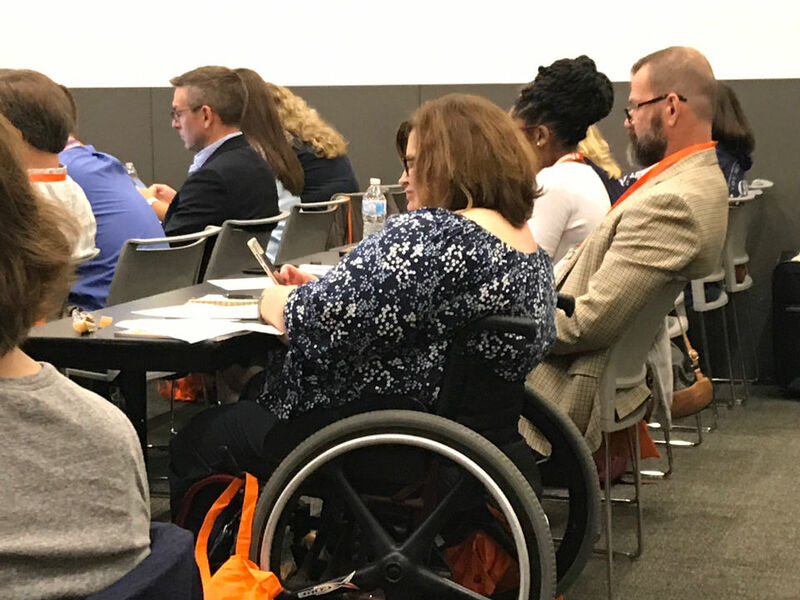 Tuesday’s agenda offered a menu of three-hour workshops on topics such as video marketing, identifying engaging stories inside an organization, marketing writing and interactive content. Here, attendees listen to a speaker on Tuesday, the first day of the conference. CM World is held in downtown Cleveland. Many brands are stuck in an ad mentality and only talk about themselves as being the biggest and best, said Tom Gerace, CEO of Skyword, a content marketing platform and services company based in Boston. 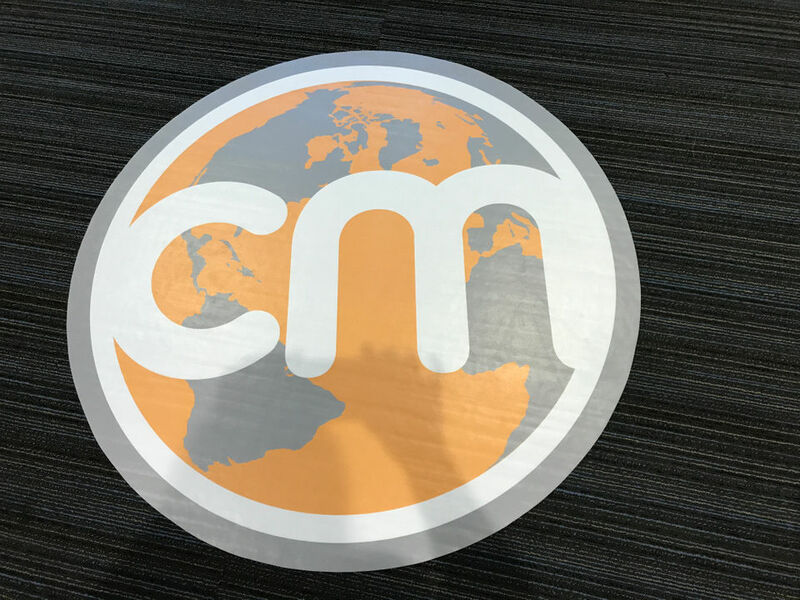 “You have to take off that hat and ask a different set of questions.” Gerace attended the first day of CM World and will speak later in the week. 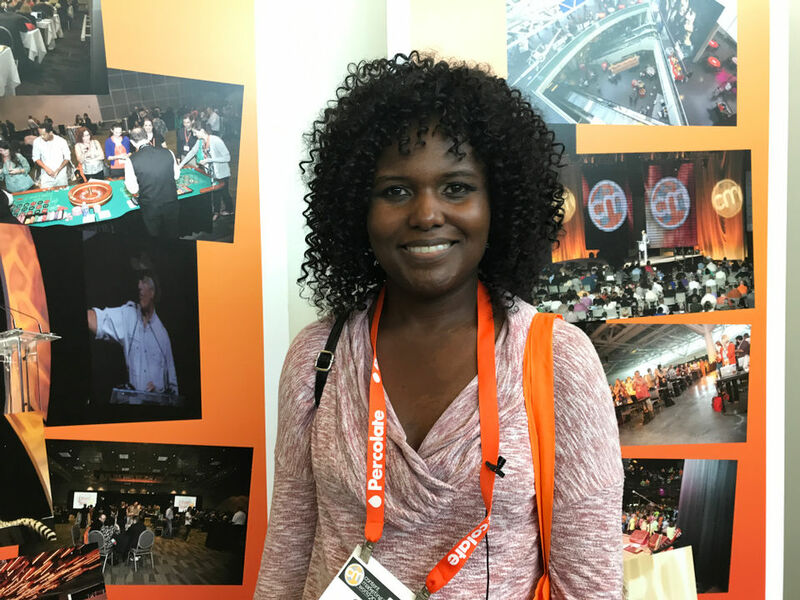 After trying to get to Content Marketing World for the past five years, Cheryl Foster was thrilled to finally be there. In the past, her boss insisted that she attend a different professional development conference, but this year Foster convinced him that she would learn more at Content Marketing World. She oversees the marketing group at a public accounting company in St. Louis, Missouri. Actor, author and producer Tina Fey will give the closing keynote address at CM World at 4 p.m. Thursday, Sept. 6. Kevin Smith and William Shatner are among the celebrities who have appeared at past conferences. You can see the full Cleveland.com article, here.